Spirited USA has served corporate media production since 1988. We have over a dozen Telly and other national awards in our clients showcases. We are focused keenly on quality, speed and the goals of our clients. We speak eLearning. Spirited USA is ready to help you create the media you need to move your enterprise forward, we partner with our proven network of associates to provide quality media products for your project. We facilitate your goals and provide a trustworthy partner. 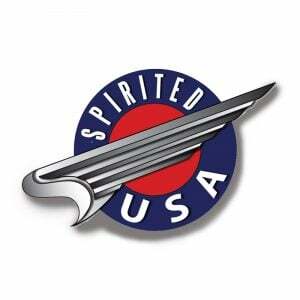 Spirited USA always provides initial consultation at no charge. Now that you know a bit about us, pick up the phone and set an appointment. Let's get together and create something to lift your enterprise to a new level. Project Consultation. Audio Production. Video Production. and Multimedia Design. We are fast and affordable. Read reviews and discover other eLearning Industry community members's experience with Spirited USA.